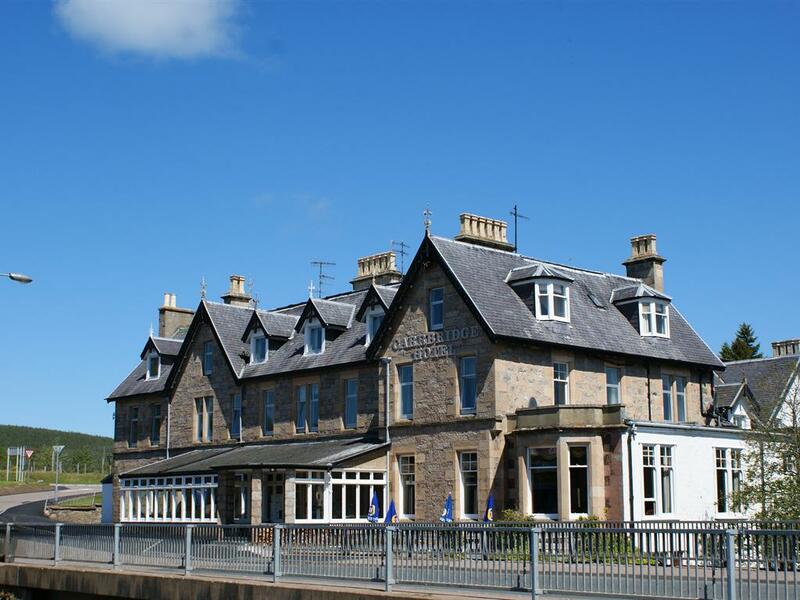 Originally established as an inn for weary travellers in 1803, the hotel has been sympathetically extended and refurbished over the years. 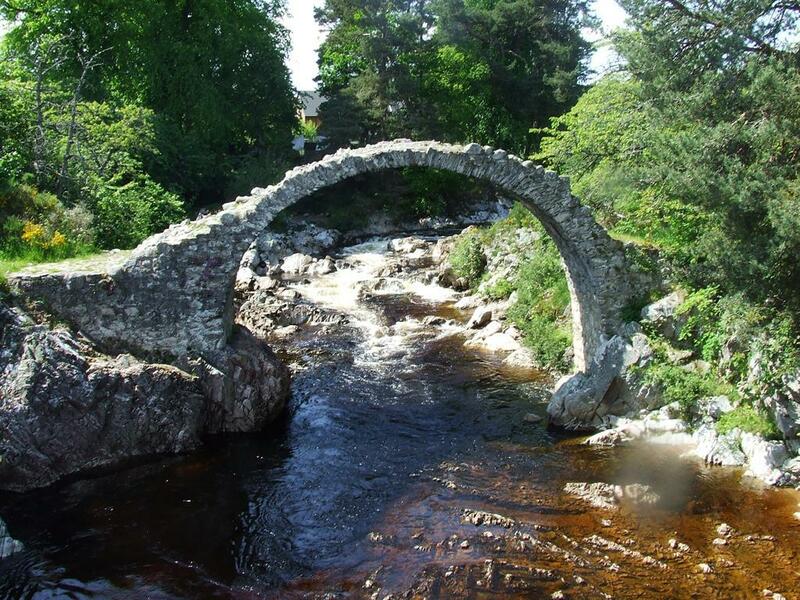 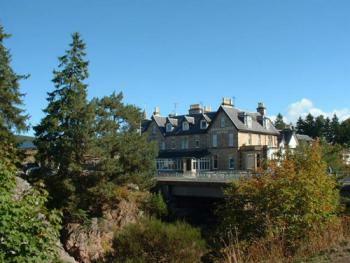 The famous pack-horse bridge, reputed to be one of the oldest bridges of its kind in Scotland, dating back to 1717, is situated directly opposite the hotel. 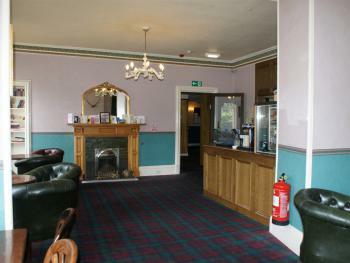 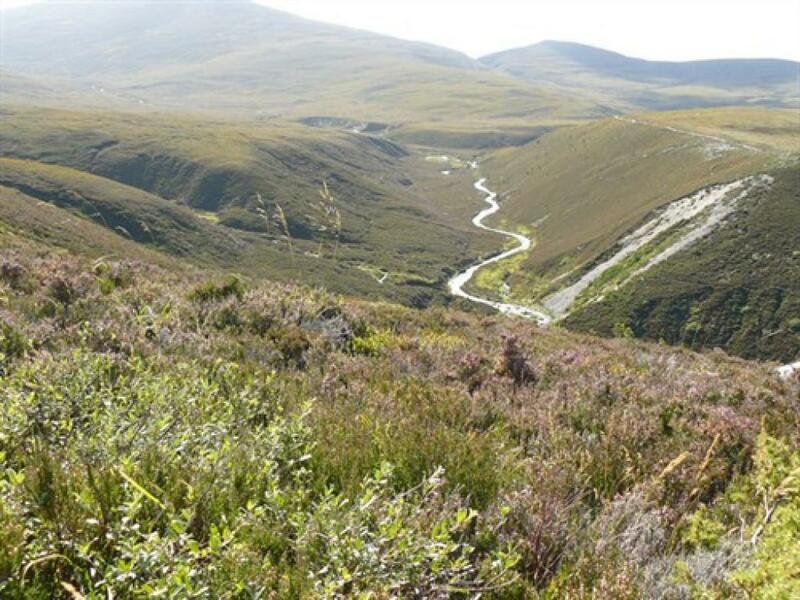 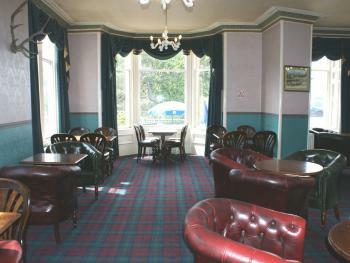 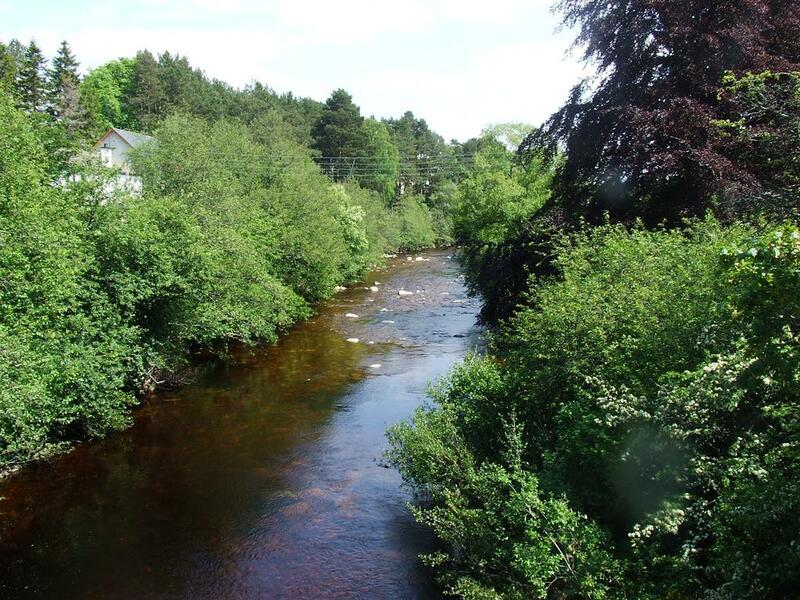 The Carrbridge Hotel, set in the magnificent Spey Valley, is ideally situated, due to its central geographical location, for exploring the Highlands. 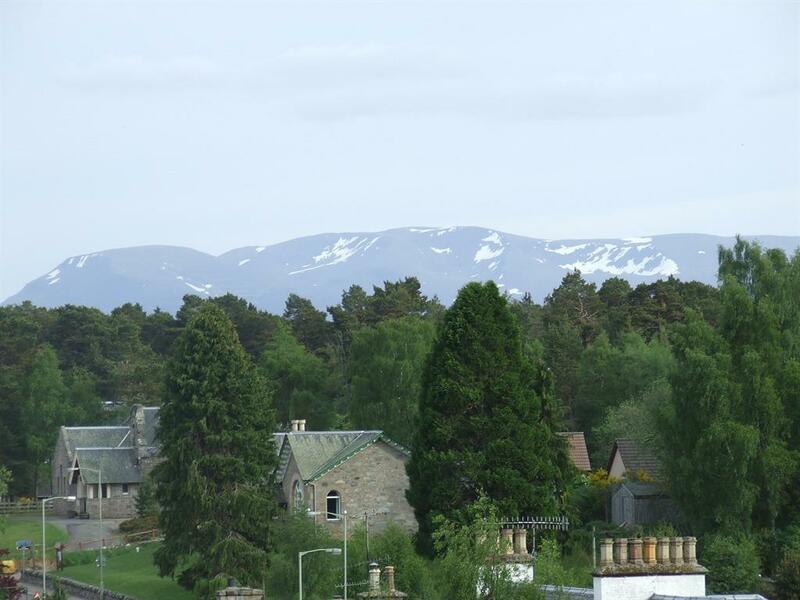 Strathspey and Badenoch provide a wealth of facilities and attractions throughout the year for the whole family. 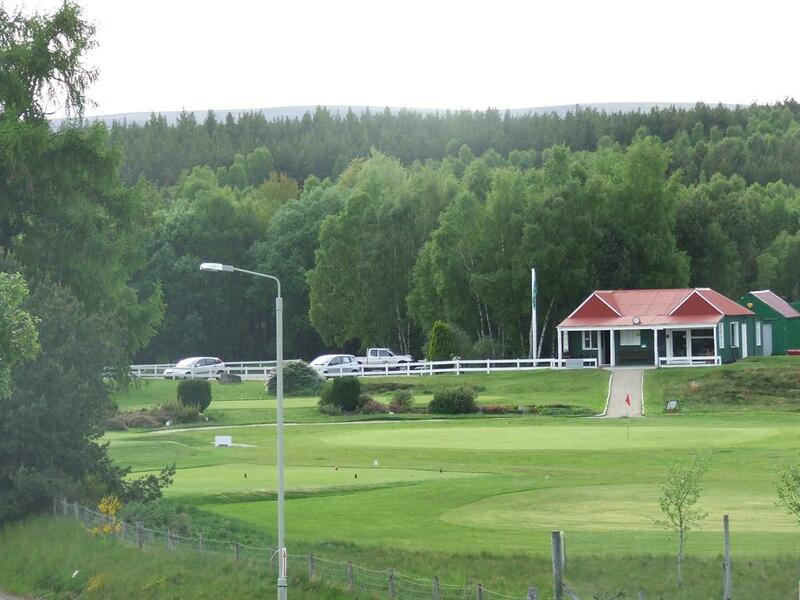 Golfing, loch or river fishing, horse riding, hill walking, mountain biking, canoeing and wind surfing are just some of the vast range of activities available close by. Aviemore Mountain Resort, at the foot of the Cairngorms, is one of Scotland's leading ski resorts and is only a 20 minutes drive. 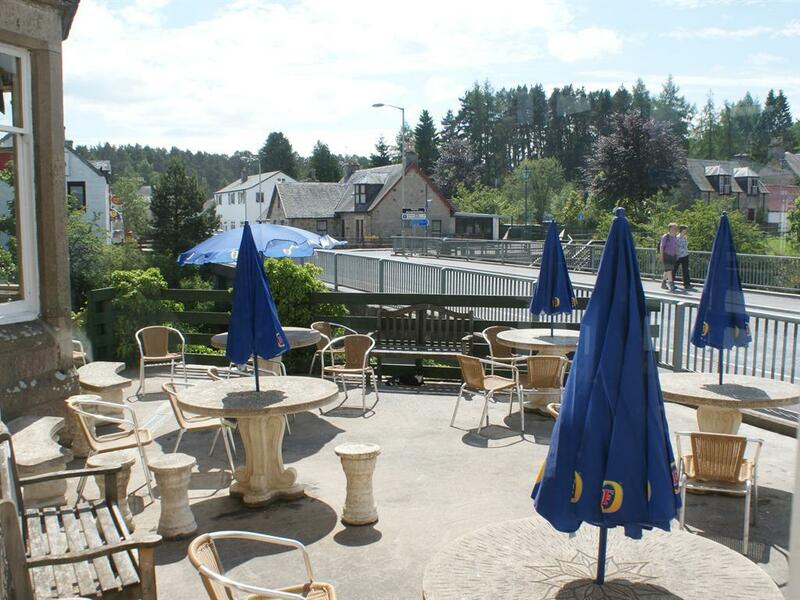 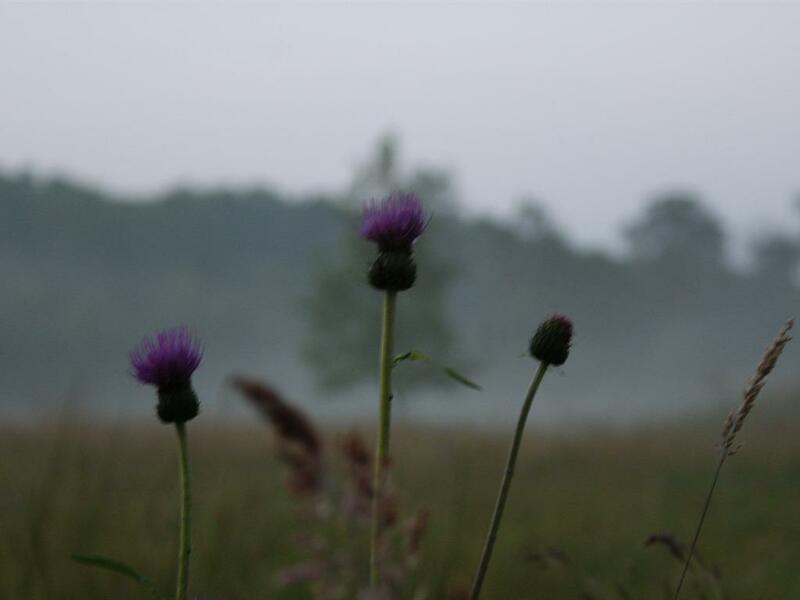 Visitor attractions include Landmark Forest Park, which is only a five minute walk from the hotel, Speyside Heather, Rothiemurchus Highland Estate, Waltzing Waters, Highland Wildlife Park, Strathspey Steam Railway also the Castle and Malt Whisky Trail. 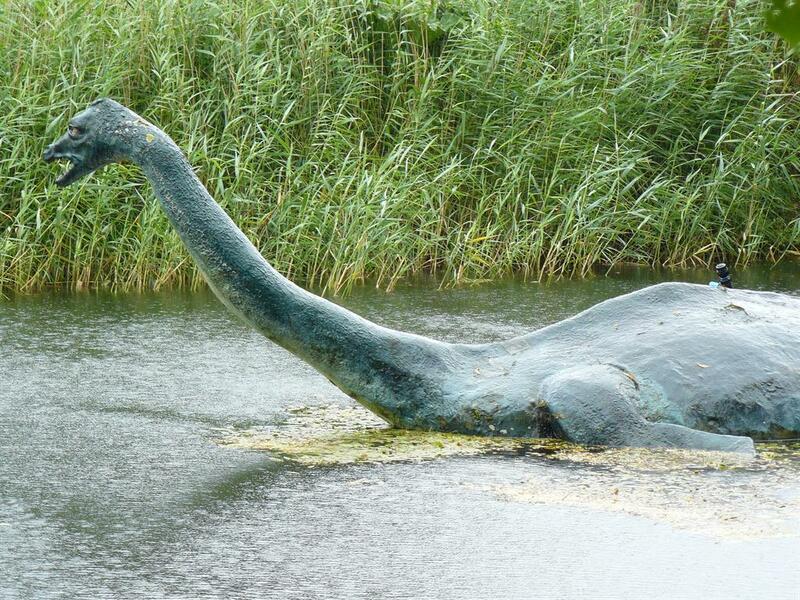 Within a two hour drive, North, East or West you can find a diversity of culture - Duff House Country House Gallery, Macduff Aquarium, The Moray Firth Coast, Isle of Skye and The Western Isles, Loch Ness, The Grampian Highlands and Royal Deeside, Balmoral Castle and Crathie Church are to mention but a few.